"As a single father, I want to get full custody of my kids, but it just seems so hopeless." "Do fathers have the same parental rights as mothers?" "Can fathers get full custody in court or are they automatically at a disadvantage?" These are real questions single dads across the U.S. are asking. Before you give up on getting full custody of your kids, here are the answers single dads need to know. Full custody is often referred to as sole custody. Parents who want to win full custody rights should understand the differences between full custody and joint custody. Ultimately, a court prefers to award parents joint custody of a child. In a joint custody arrangement, parents share physical and/or legal custody of a child. In a full custody arrangement, one parent has sole responsibility for a child. Can Single Fathers Get Full Custody? Although the courts generally consider it preferable for parents to share child custody, there are situations where the courts would consider granting full custody to one parent. In addition, the courts are not permitted to show any bias against fathers, so if you can show that you're the better parent, you do have a chance at getting full custody. However, you should also be prepared for a challenging child custody battle if the child's mother is also planning to file for full custody. Paternity: A father who is interested in obtaining full custody of a child should have acknowledged paternity of the child. A father may acknowledge paternity by signing the child's birth certificate or by acknowledging paternity during a paternity proceeding in court. Father's relationship with the child: A judge will inquire into the parent's relationship with the child, prior to awarding full custody rights. A parent should be prepared to respond to questions regarding his relationship with the child during a child custody proceeding. A judge will also ask about past regular visitation. Child's relationship with his/her mother: A court will be reluctant to interrupt a child custody arrangement that seems to be working, especially if the child's mother is the primary caretaker of the child. For example, a court would consider altering a custody arrangement if the child is in danger. For example, if the child's mother has a mental illness or if the child's mother is using drugs. 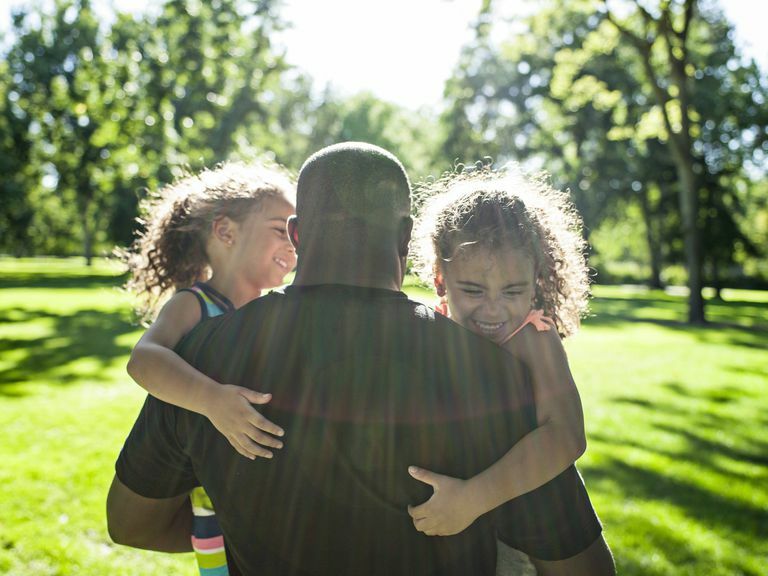 A father who wants full custody of a child should be prepared to present evidence that a change in circumstances warrants a complete change in custody. A father who wants to win full custody rights of a child should be aware that courts will often offer generous visitation rights to the child's mother, as a relationship with both parents is considered to be in the child's best interests. For more information about winning full custody rights, parents should refer to the child custody laws of his/her state and additional references about how to win child custody.